Located right off Brea Blvd, single story office/retail space for lease. Excellent street front visibility. 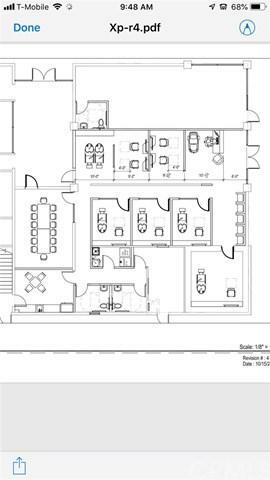 Four office suites available from 125 sf to 150 sf.